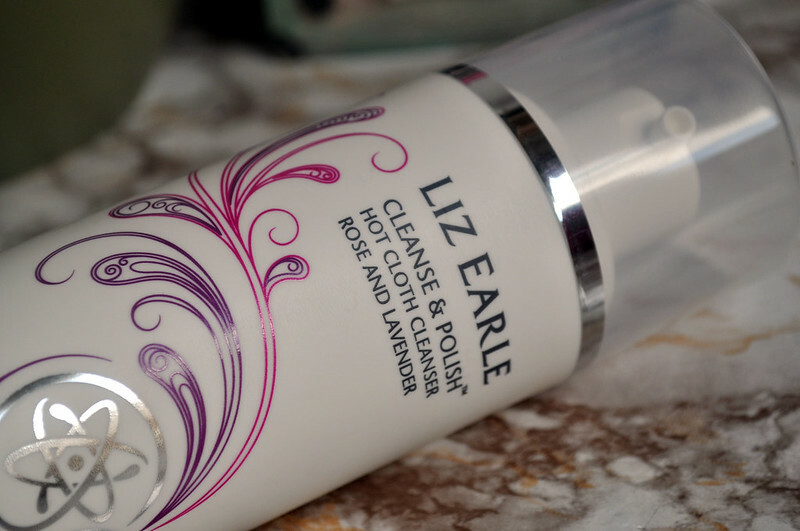 Liz Earle have teamed up with Prince's Trust young entrepreneur Rebecca Taylor to create this limited edition Cleanse & Polish*. It's the same formula of the original C&P that I've fallen in love with and is my holy grail cleanser but has added benefits from rose and lavender. I loved the original scent but this version smells even more amazing. It's quite strong when you first pump it onto your hand but is nice and soothing once you apply it to your skin. As I've said before, lavender is one of my favourite scents and I find it really relaxing when used in the evening. I use this one at night and follow up with the original in the morning. I love the design and colours used on the bottle and think they represent the two extra ingredients really well. 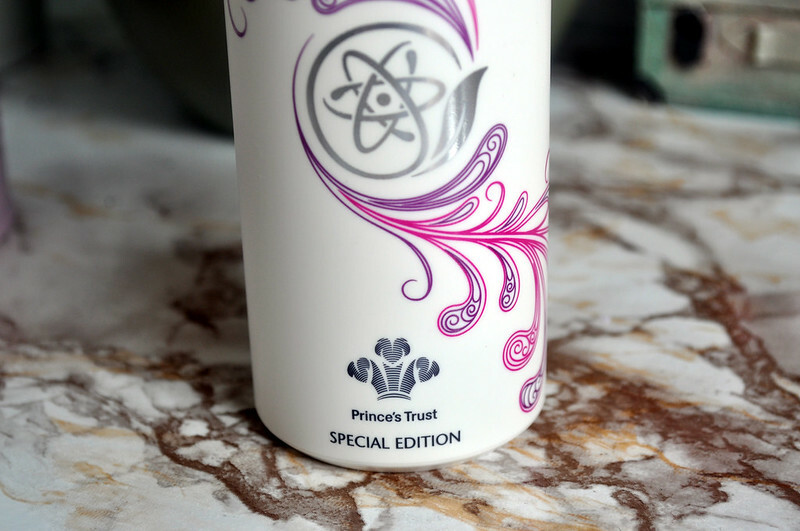 It comes in a 150ml tube and retails for £19.75 with £2 from every product purchased going to Prince's Trust.